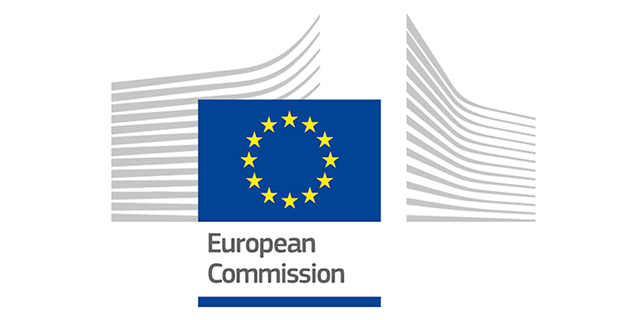 The EU Commission Investment plan reached a new milestone today with the release of a list of projects which could be implemented over the next three years. This list was compiled by a task force bringing together the European Commission, the European Investment Bank and the EU member states. LTIIA welcomes the EU Commission Investment plan and believes that the focus on capital market union, capacity building and project delivery is of particular interest. Long-term investors stand ready to channel more investment in Europe’s infrastructure, for instance to create more sustainable and better connected energy and transportation networks.